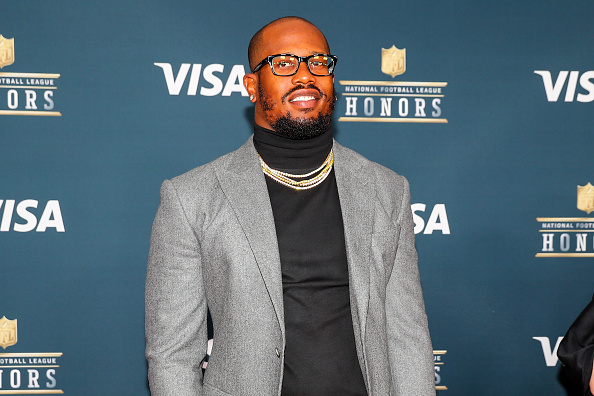 Von Miller swears missing the Denver Broncos‘ offseason program last year didn’t adversely affect his play, the Associated Press reports. Still, after coming up short in his bid to win Defensive Player of the Year and defend his Super Bowl title, he’s thrilled to be working out with his teammates this spring. Miller called these initial workouts under new coach Vance Joseph “extremely important” in his quest to lead the Broncos back to the playoffs and fulfill his pledge to have his best season in 2017. “Last year, I was like, ‘Man, you don’t really need OTAs. You can train on your own.’ But you really need these,” Miller said Tuesday. “The National Football League is so competitive, so the more time that you can get to perfect your craft with your teammates” the better. Miller signed a seven-year, $114.5 million contract at the deadline last summer after skipping the Broncos’ entire offseason program. Then, he collected 13 1-2 sacks and a career-best 78 tackles in 2016. 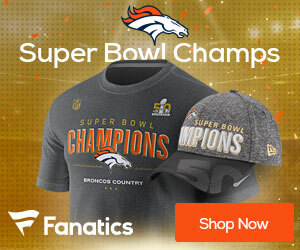 But he went without a sack over the final month of the season as the Broncos missed the playoffs by one game and Oakland defensive end Khalil Mack edged him by a single vote for Defensive Player of the Year. Miller said he’s moved past the disappointment. Miller got his vacations out of the way after the season ended, taking in Drake concerts in Dublin, Paris and Amsterdam.